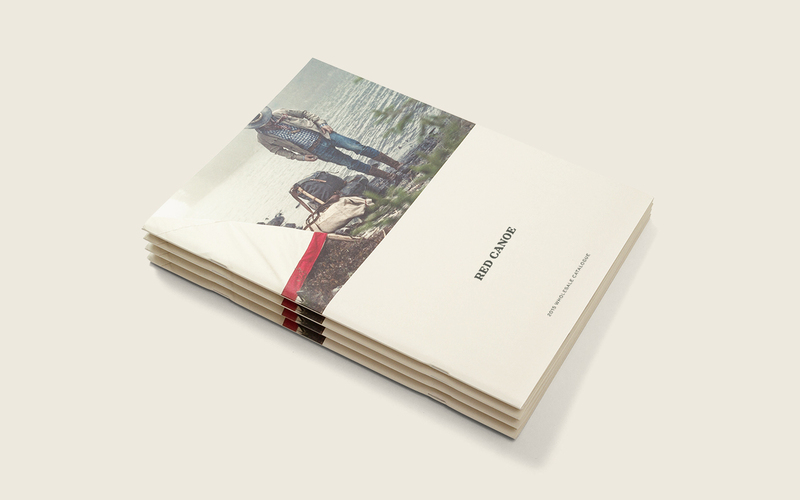 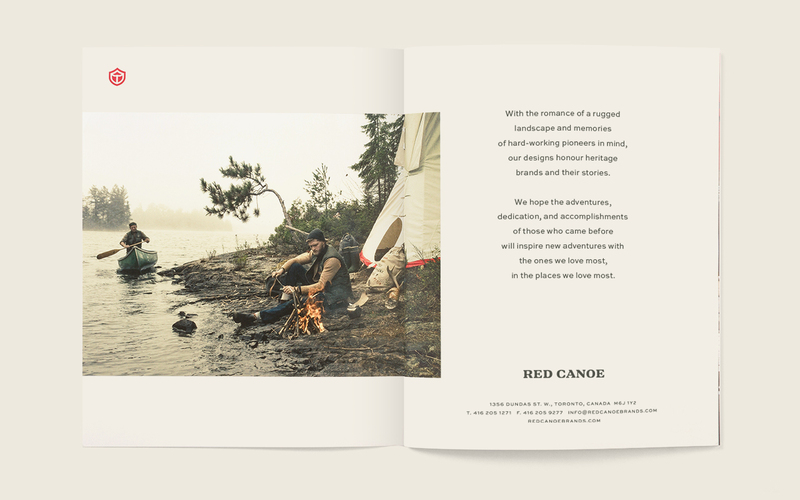 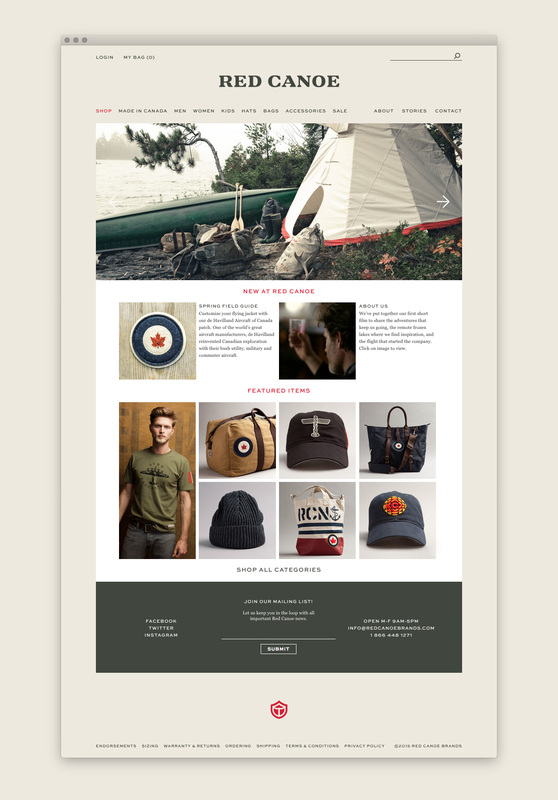 Red Canoe was founded in 2002 by outdoorsman, bush pilot and entrepreneur, Dax Wilkinson. 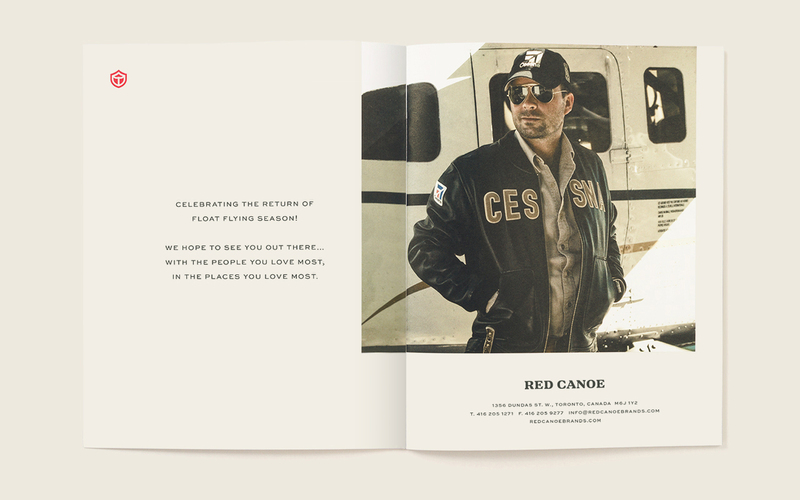 Red Canoe is an apparel company that celebrates our rich outdoor traditions and our most inspiring heritage and aviation brands. 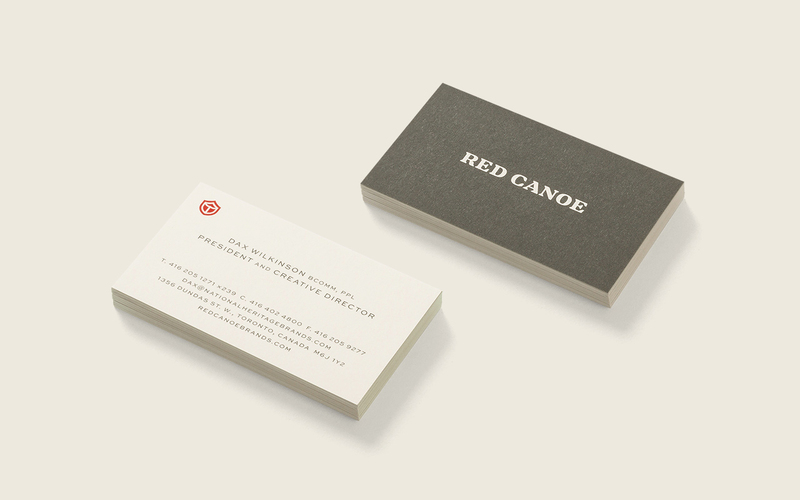 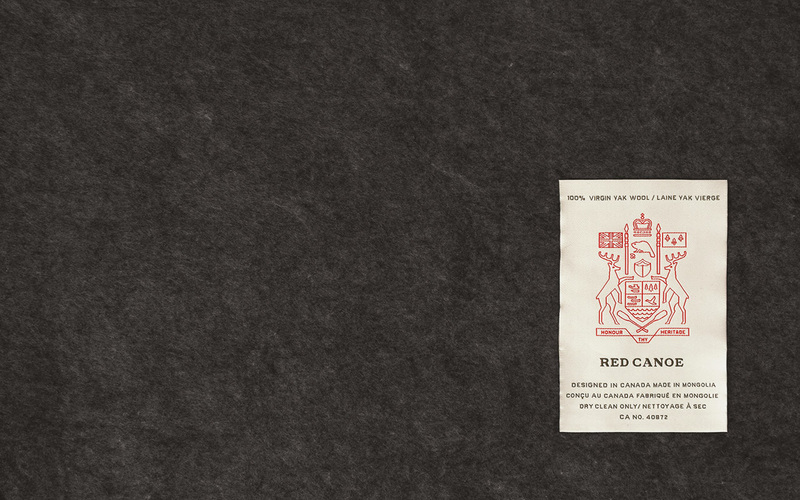 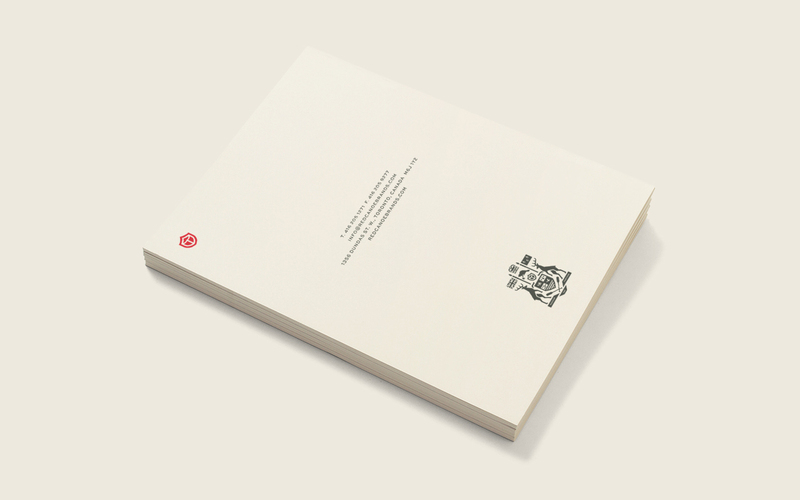 A mute, neutral colour palette and strong heritage-inspired typography are the cornerstones of the rebrand.